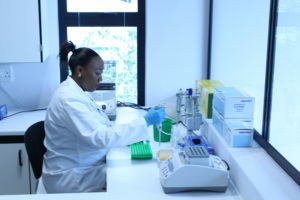 In 2010, inqaba biotec™ upgraded the Sanger Sequencing Core Facility with the acquisition of an ABI 3500XL genetic analyser. The acquisition has decreased our turnaround time and improved the quality of our reads. The market response was so overwhelming that we acquired a second ABI 3500XL genetic analyser soon after. At present, we produce more than 10 000 reads per month. inqaba biotec™ offers tailor-made services: form single to multiplex PCR reactions; discovery to validation projects. We offer a wide range of services including simple lane reactions (giving you maximum control) to FA scoring and reporting. We endeavour to keep our service as flexible as possible to accommodate your requirements. Primers – minimum 10μl with a concentration of 10μM + 1μl for every reaction required. Fluorescently labelled primers should be submitted protected from light. gDNA – minimum of 20μl with a minimum concentration of 50ng/μl. 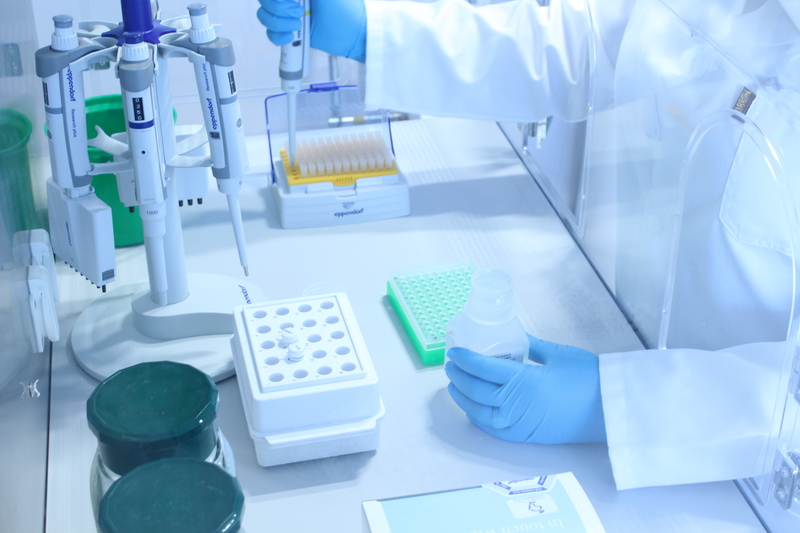 gDNA extraction – plates with bacterial, fungal and yeast cultures are accepted. Primer synthesis – please submit primer sequences in 5’ to 3’ orientation. PCR amplification from gDNA – please provide samples and primers with the correct concentrations. ABI 3500XL Genetic Analyzer, DS-33 Matrix Standard (G5 Dye Set), LIZ500 (ThermoScientific), POP7™ (ThermoScientific). Please note that samples are discarded 2 months after the order has been completed; please make alternative arrangements should you wish to retain the samples/primers. Click HERE for more fragment analysis details. Want to send us samples, complete our Sanger FA service form.